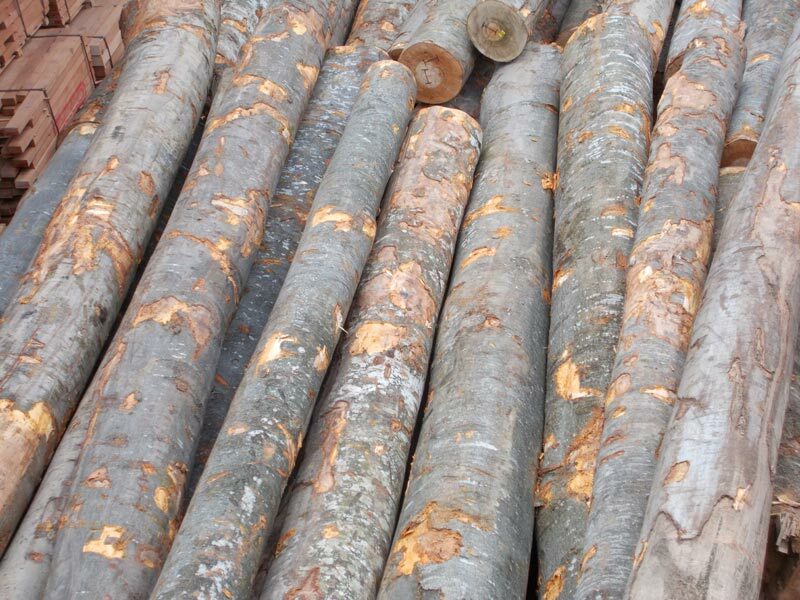 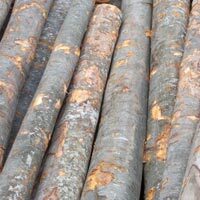 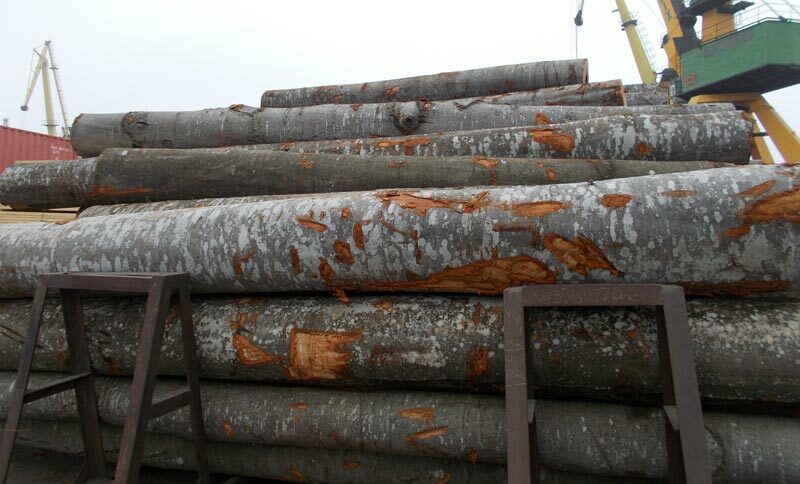 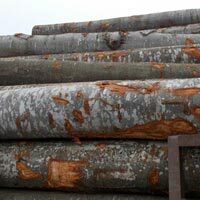 We can supply Beech Wood Logs for sawmill or veneer, according with customers’ necessities. 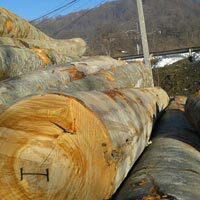 The diameter of the logs starts from 24 cm and it can reach 1 meter to the mature trees. 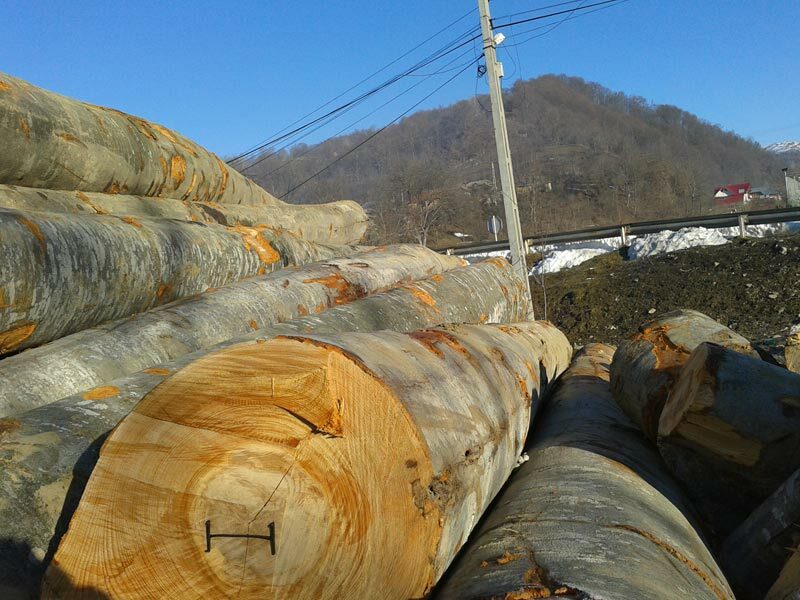 Their length usually starts from 3 meters.